This campsite is so easy to get to and offers a wide range of family activities throughout June, July and August. If you just want to relax, our Holiday Homes are in a quiet area of the site, away from the activities, with wonderful walks through the wooded areas of the Chateau grounds and out into the surrounding area. There is a swimming pool complex with a covered pool as well as the original outdoor swimming pool with waterslides. Lots of water fun for all the family. 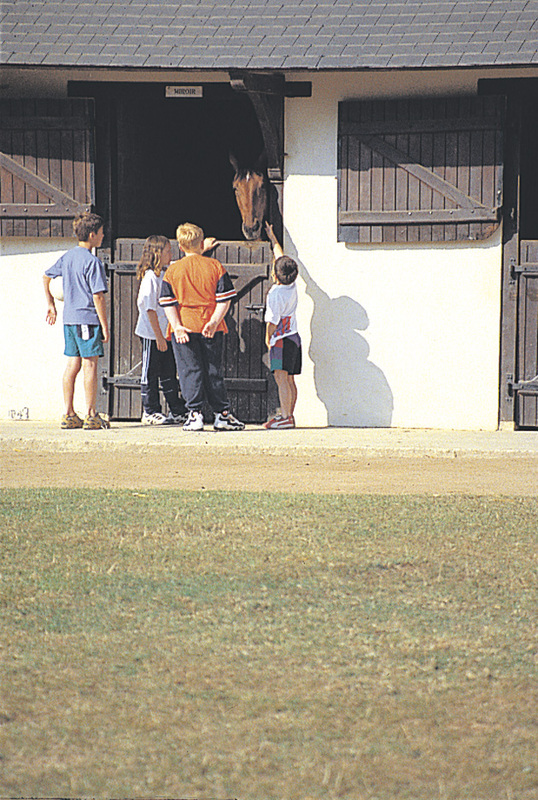 The campsite has its own horse riding stables so children can watch the ponies being groomed and go for a ride. One lake is designated for pedalos and canoes and another two for fishing. There’s an 18 hole golf course (handicap certificate required) costing around 55€ for 18 holes. 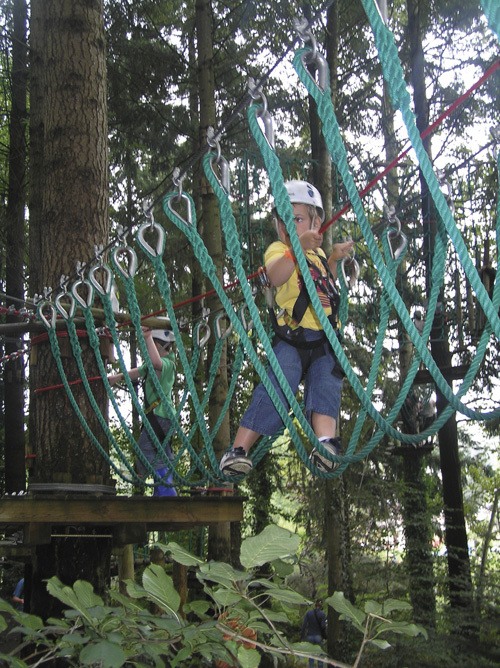 The site animateurs organise a range of activities from late May until the end of August, including paintballing, a treetop adventure course and an exciting Tyrolean zip-line across a lake. An onsite restaurant, pizzeria, bar and entertainment combine to make this campsite a complete holiday centre. 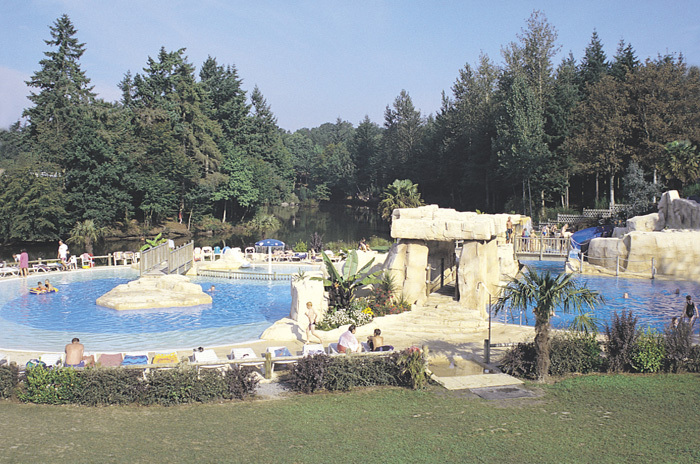 Off site shopping is approximately ten minutes drive away at Dol de Bretagne.